Joshua Charles is a student currently enrolled at UTSA, but is a proud LSU Tiger for life. He went to LSU to study electric engineering and joined Alpha Phi Alpha, a prestigious fraternity on campus. As a member of Alpha Phi Alpha, Joshua mentored many student through the Big Brothers Big Sisters Program, and also served as a positive role model in the Go to High School, Go to College program. 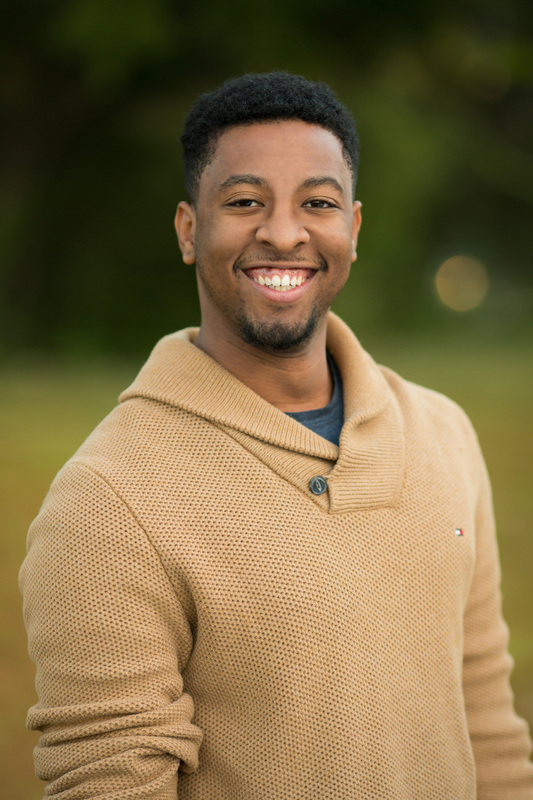 Joshua believes strongly that a proper mentor can help students excel both academically and personality; he distinctly remembers how his past mentors have contributed to his overall success as a student and a young man. As a Brainiac mentor, he currently tutors students in both Physics and Math.